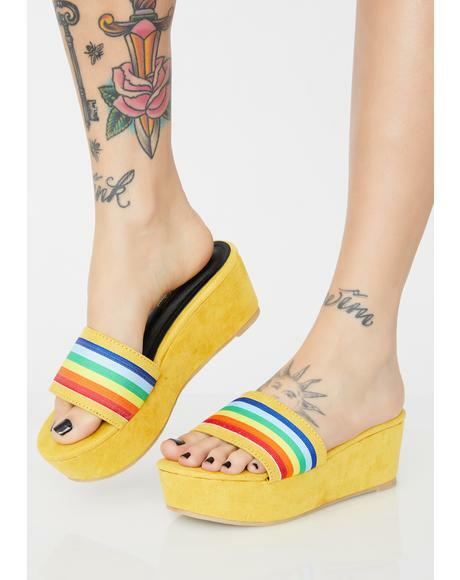 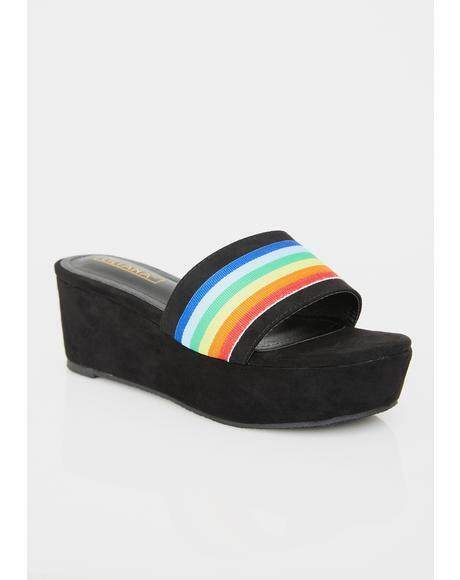 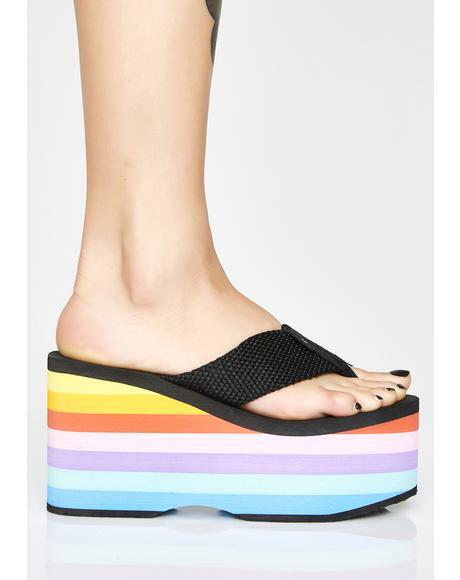 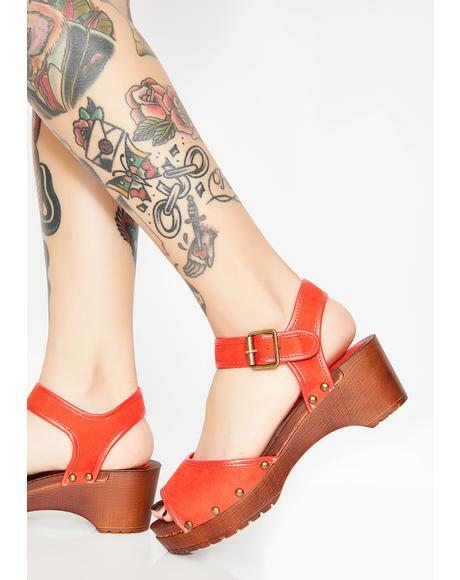 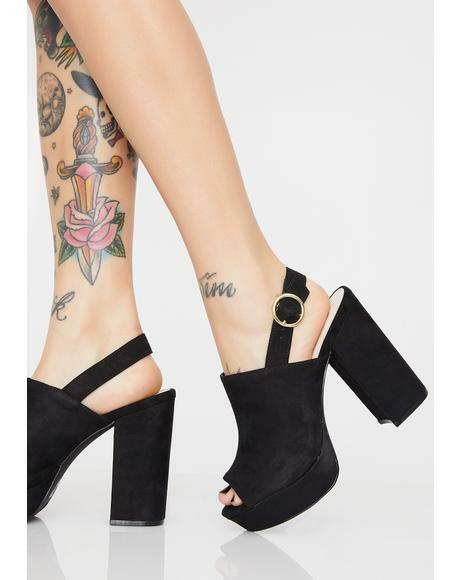 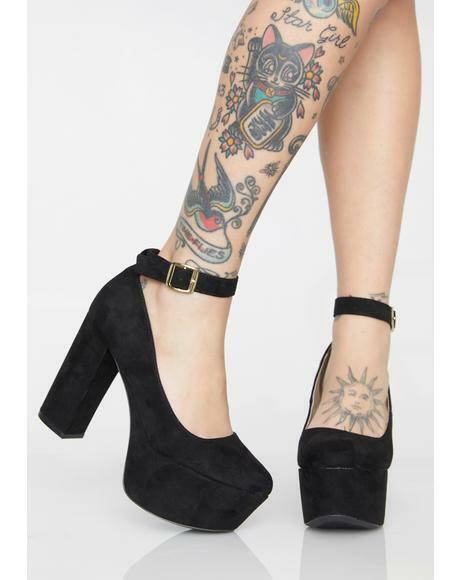 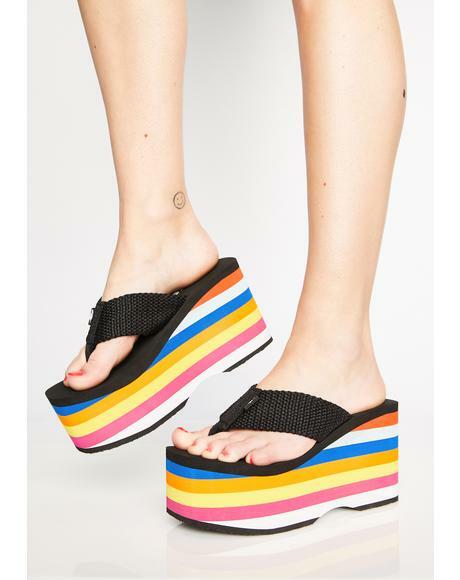 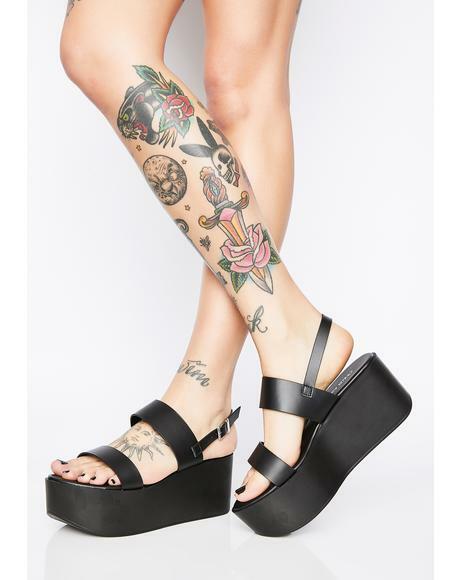 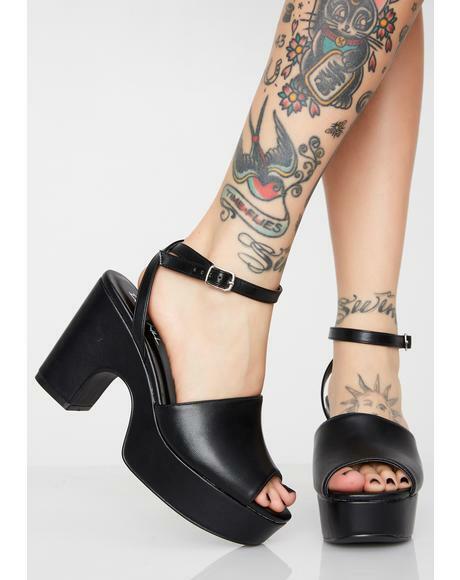 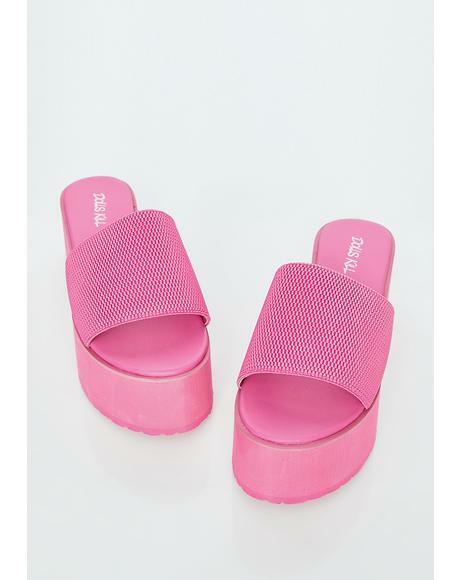 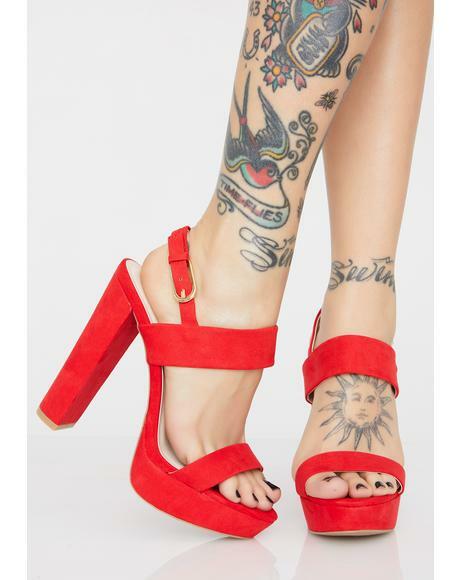 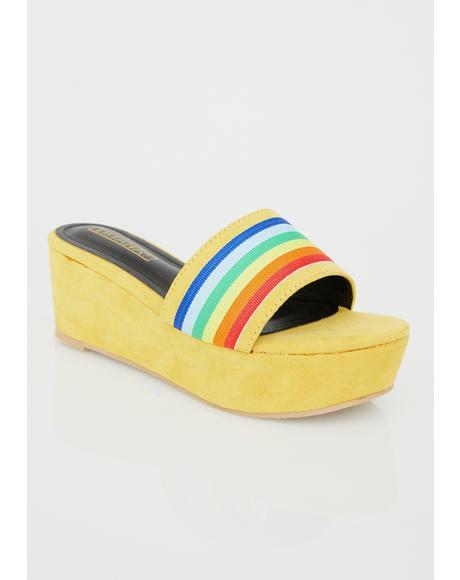 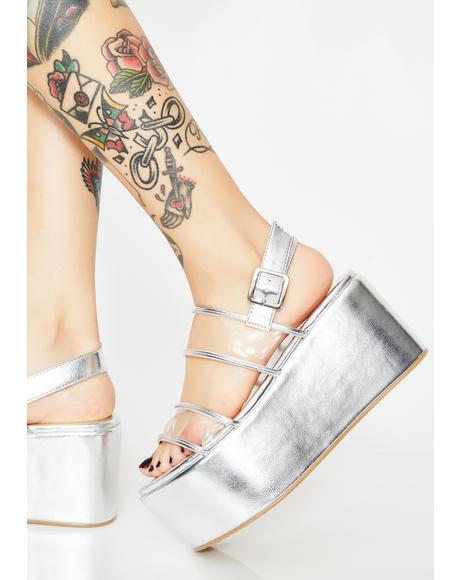 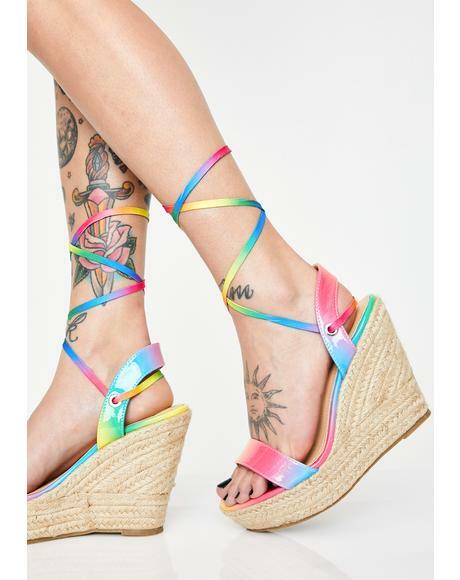 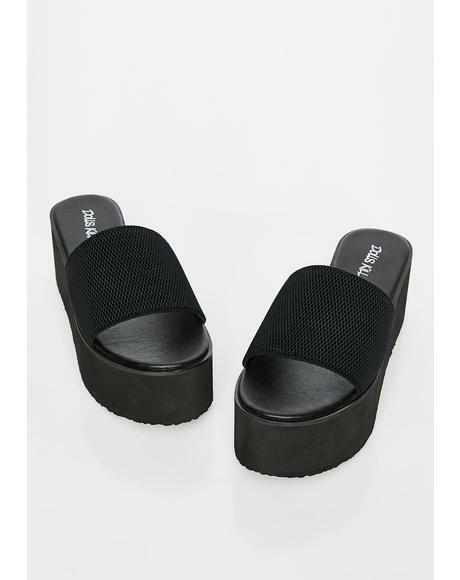 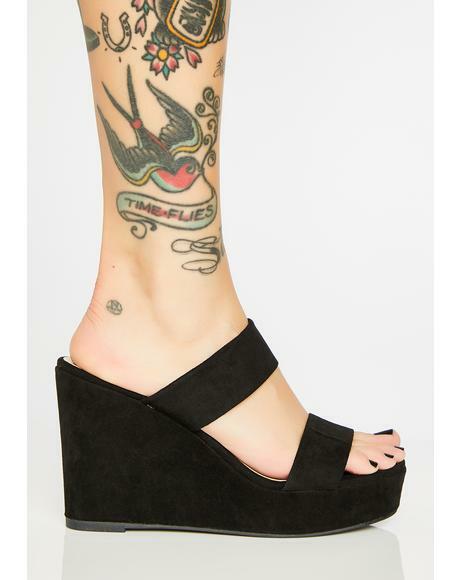 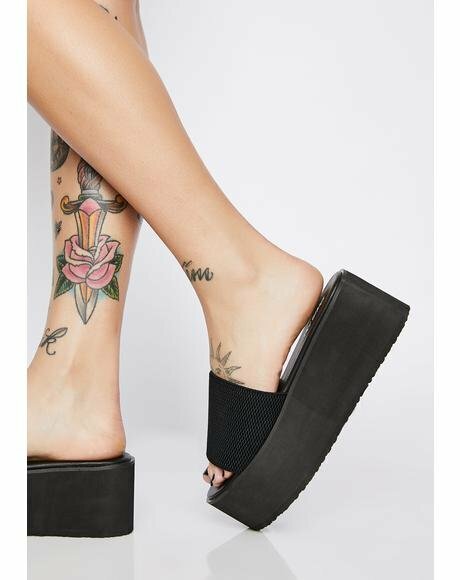 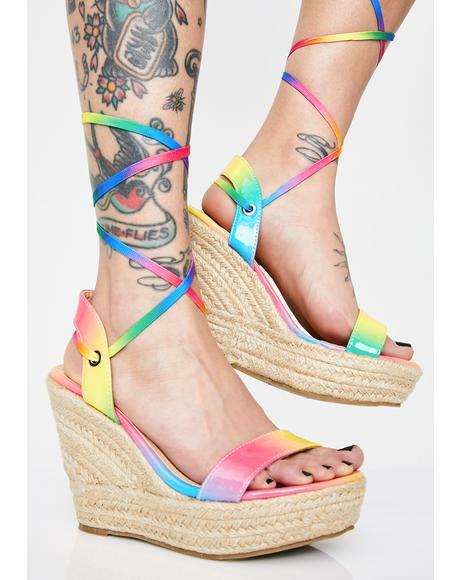 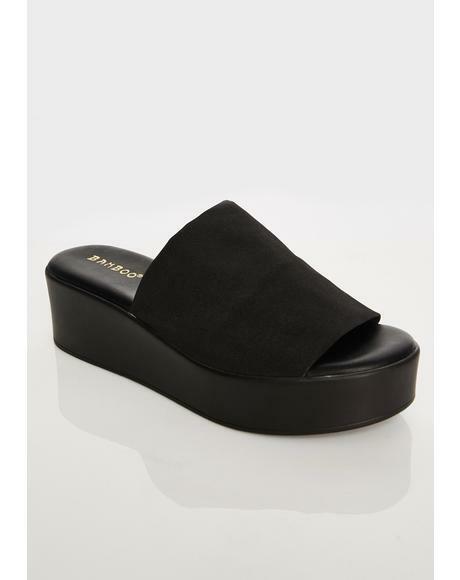 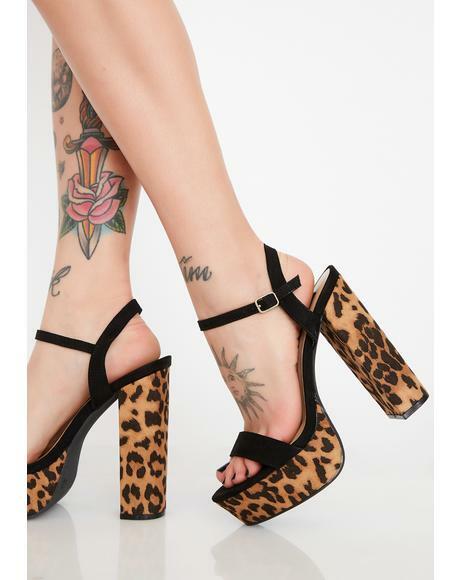 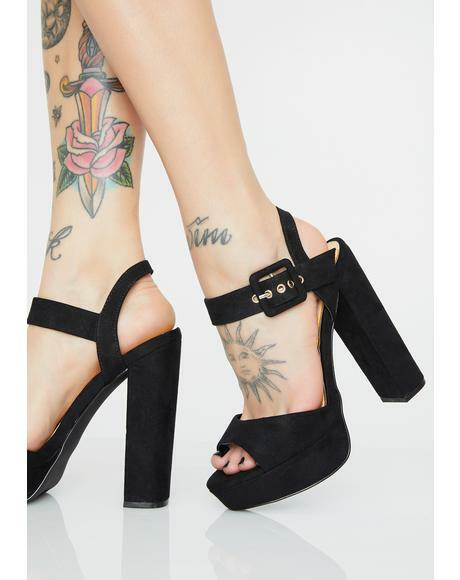 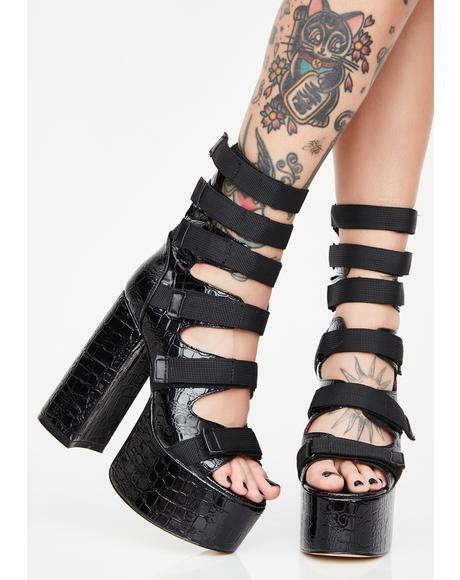 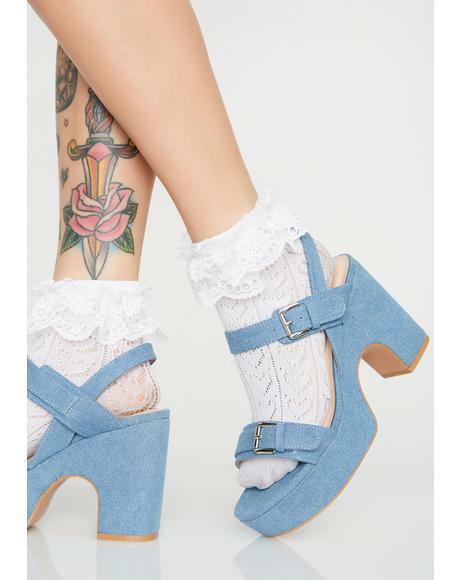 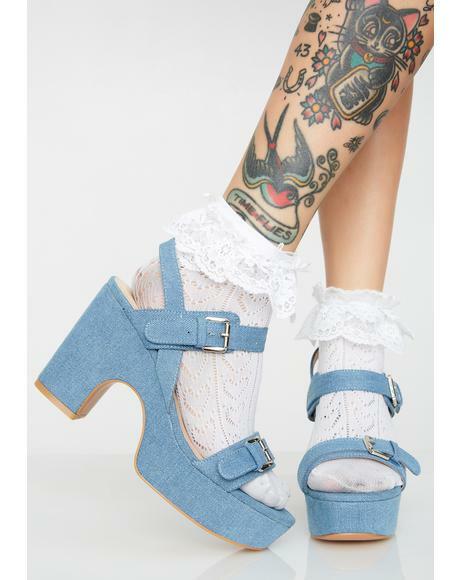 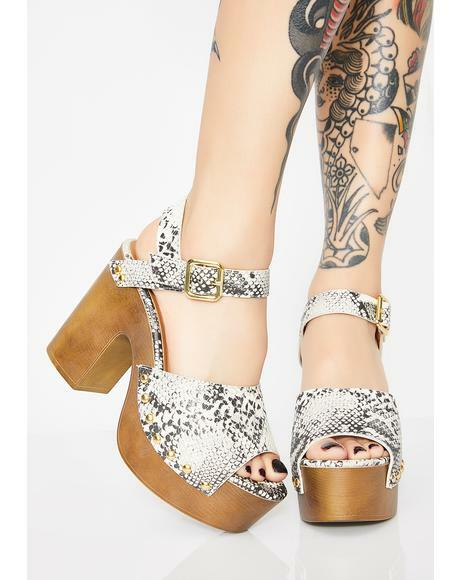 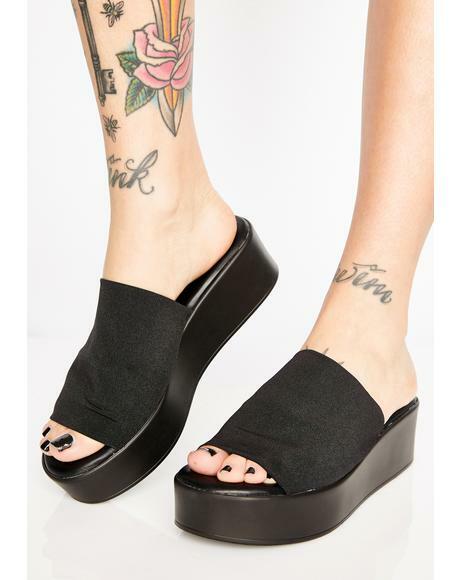 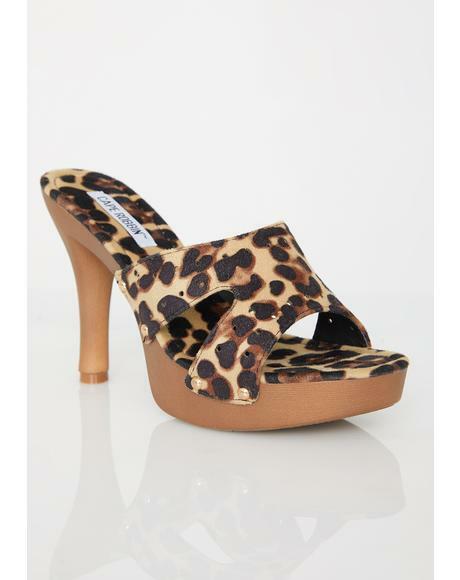 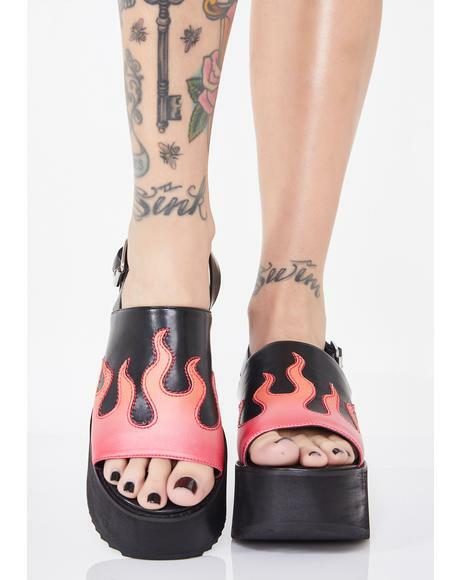 Iron Fist Ashes To Ashes Flatform Sandals cuz sometimes ya wanna burn it to the ground and start over. 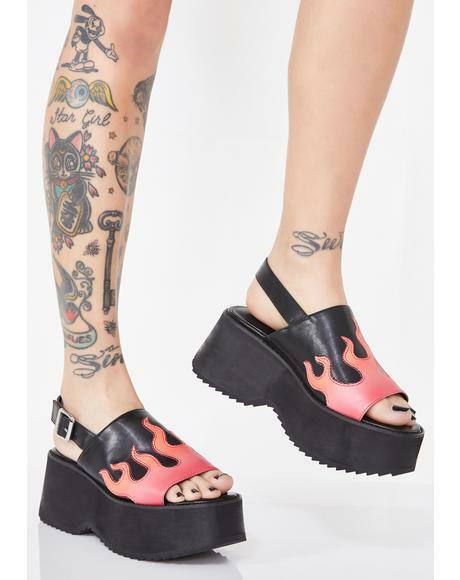 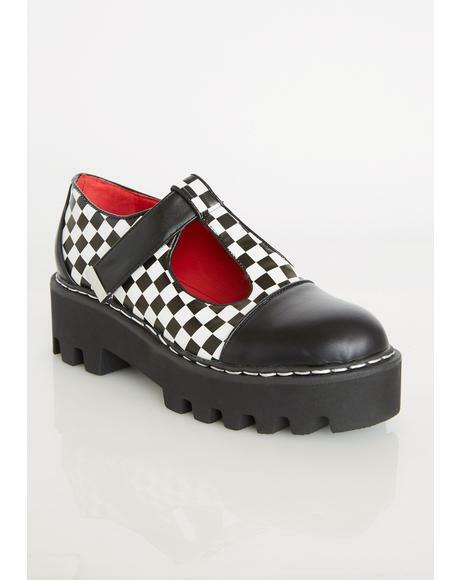 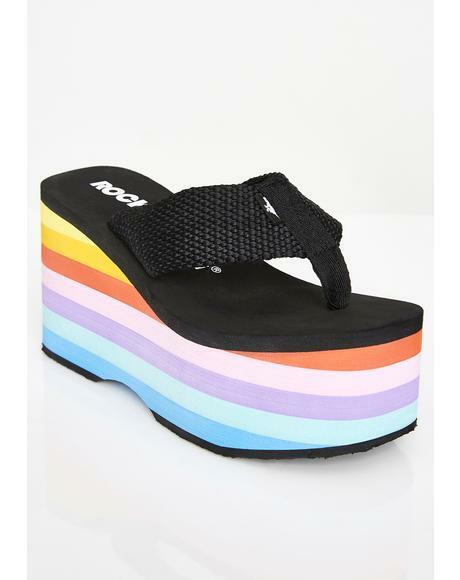 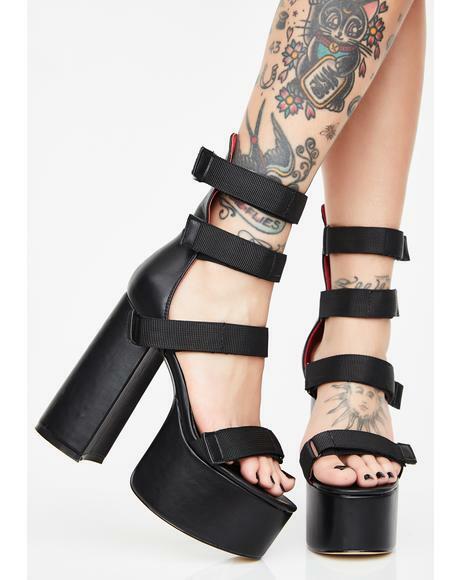 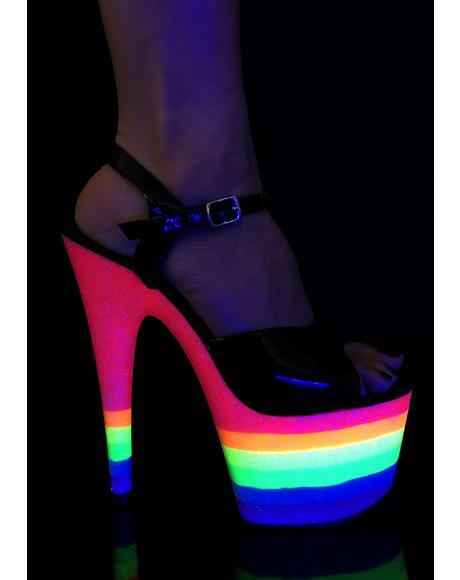 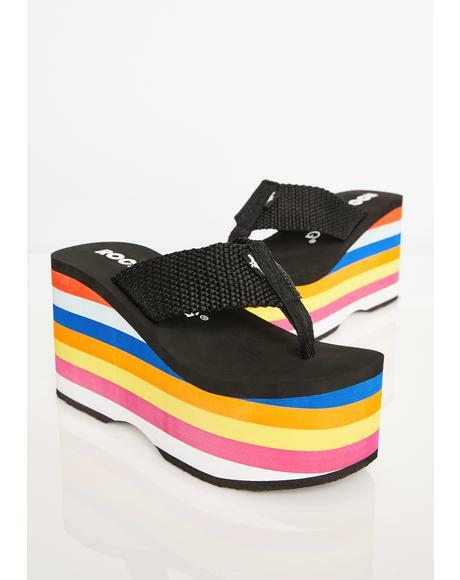 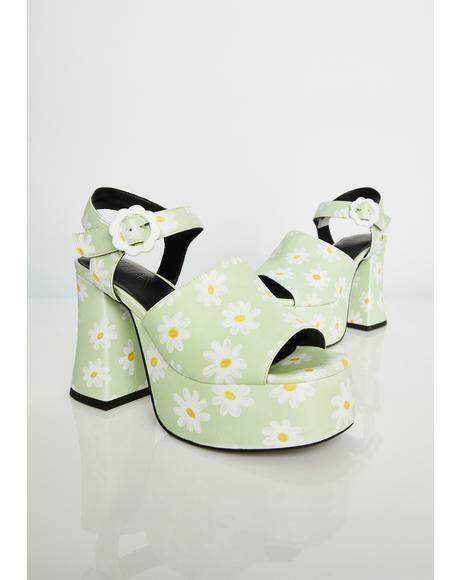 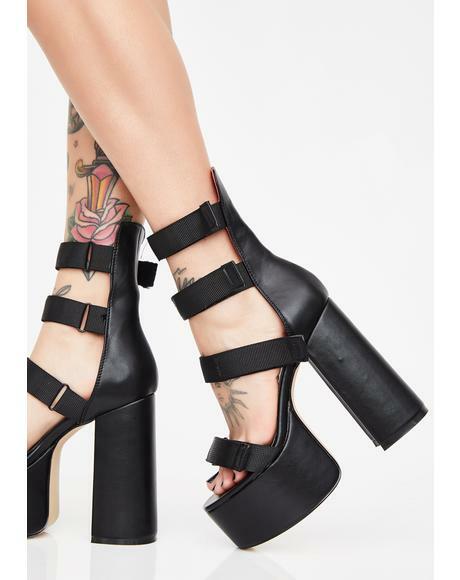 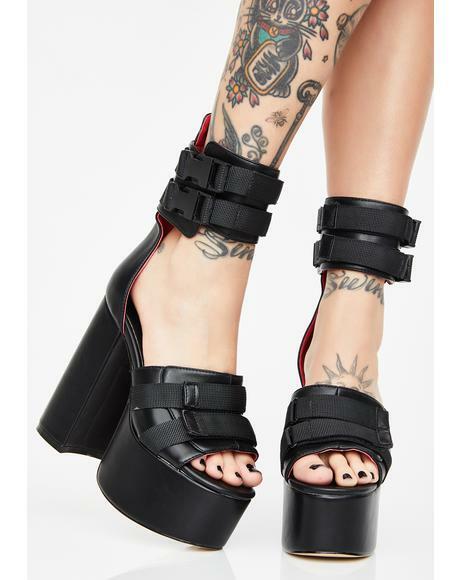 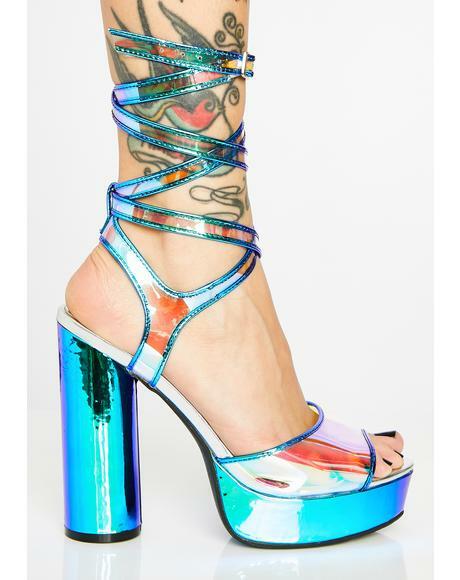 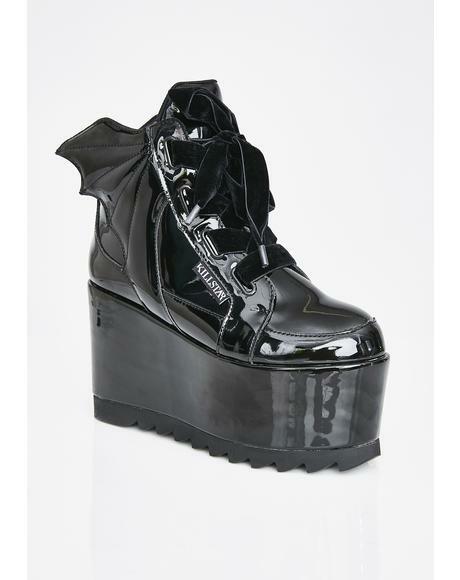 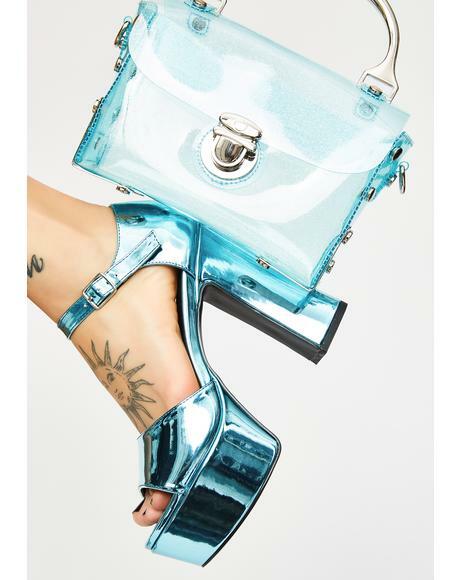 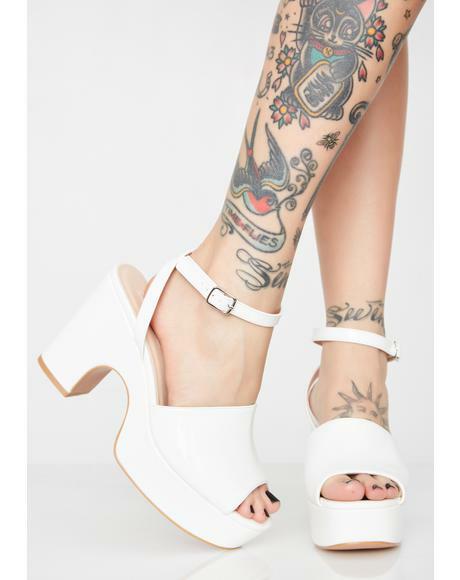 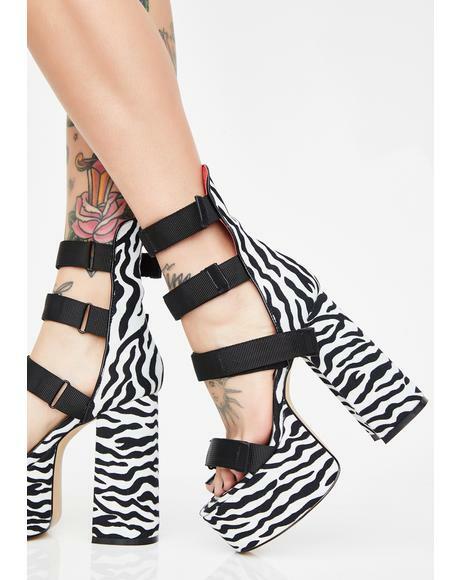 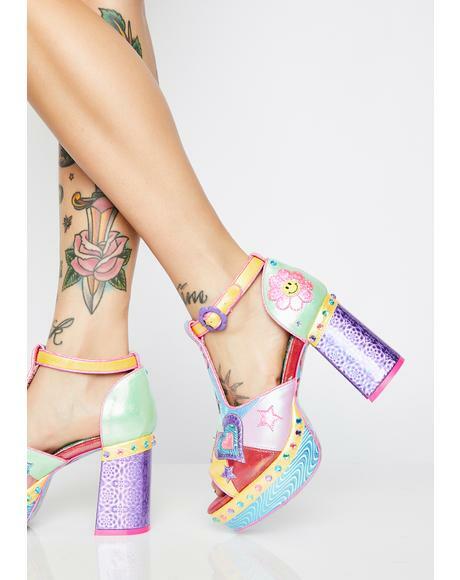 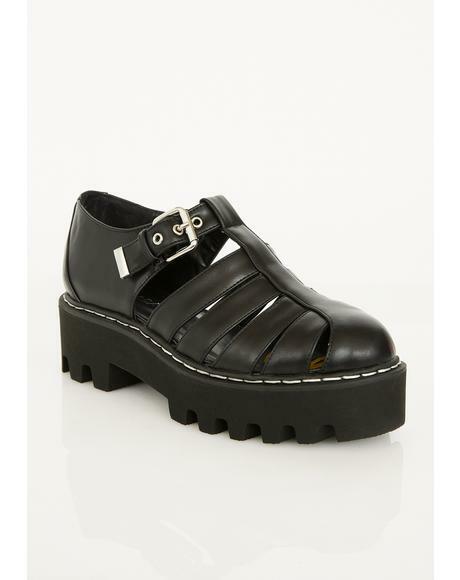 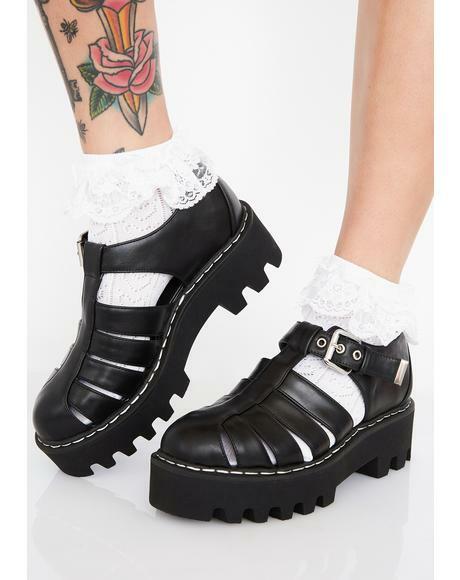 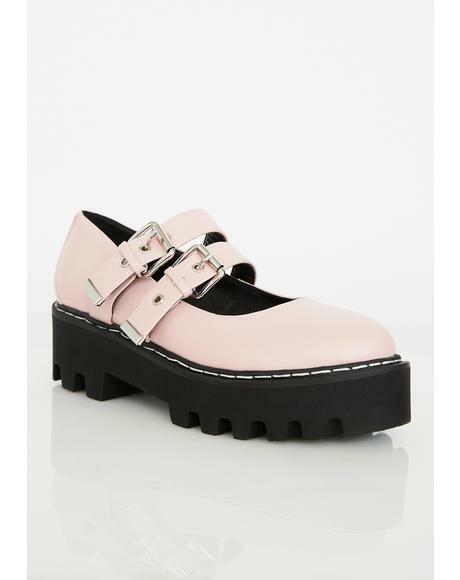 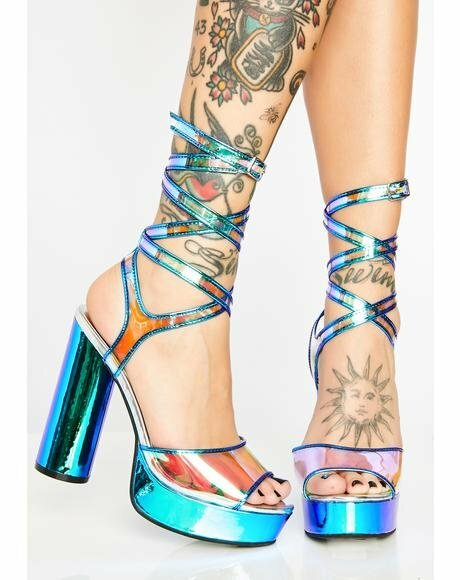 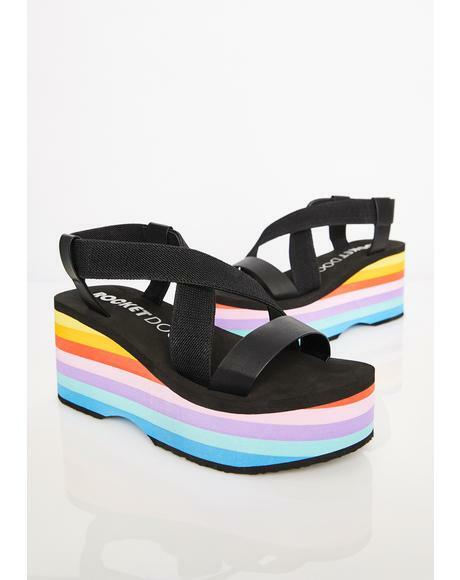 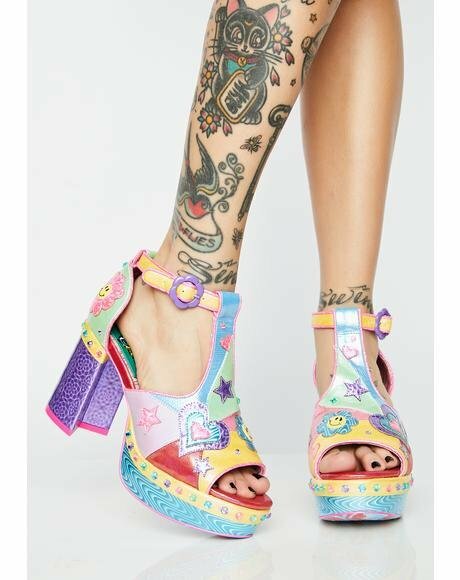 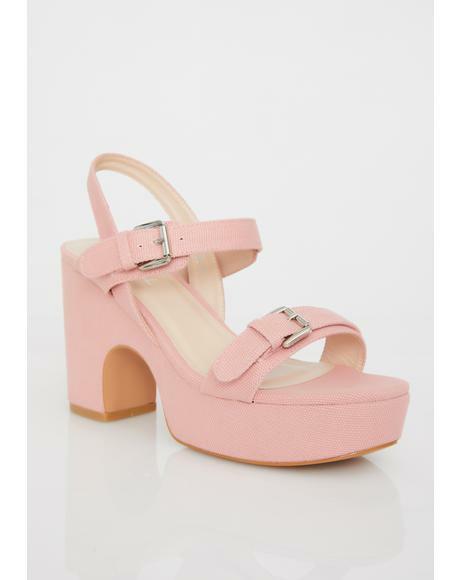 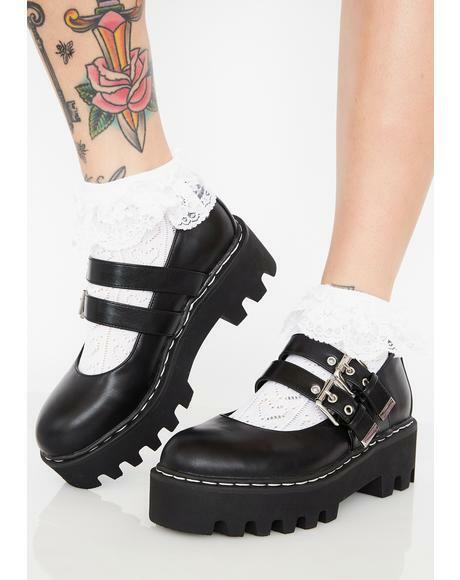 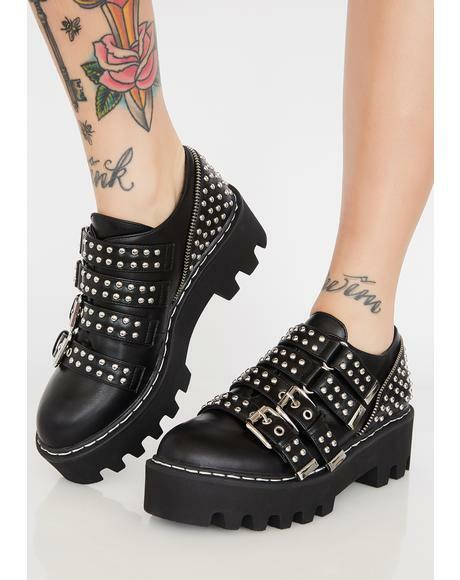 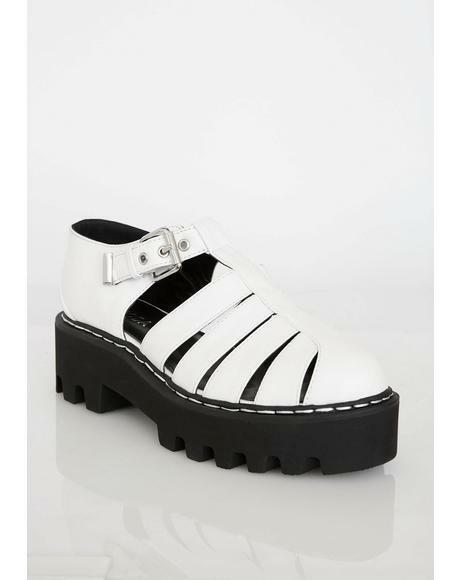 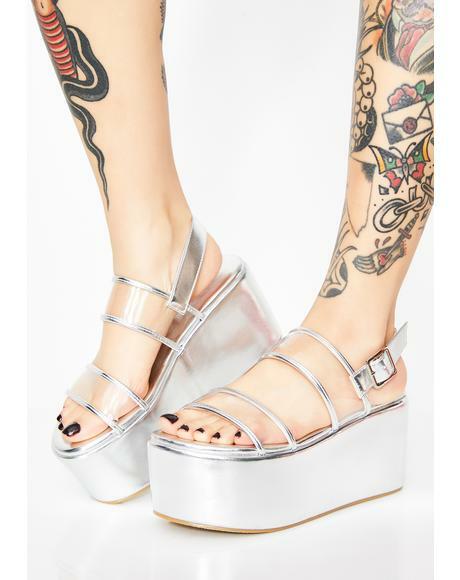 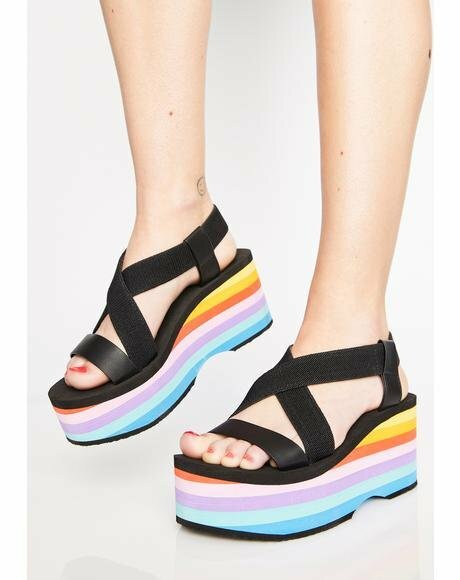 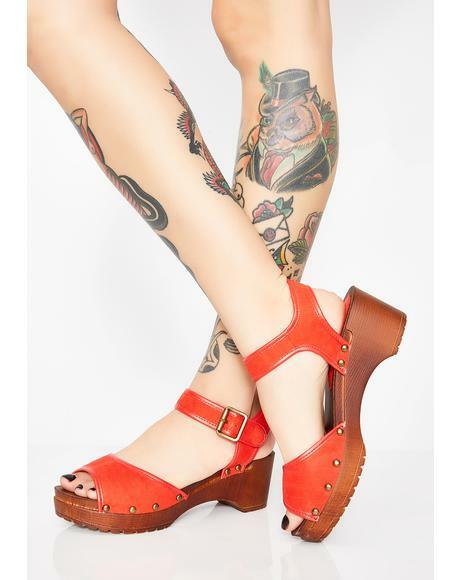 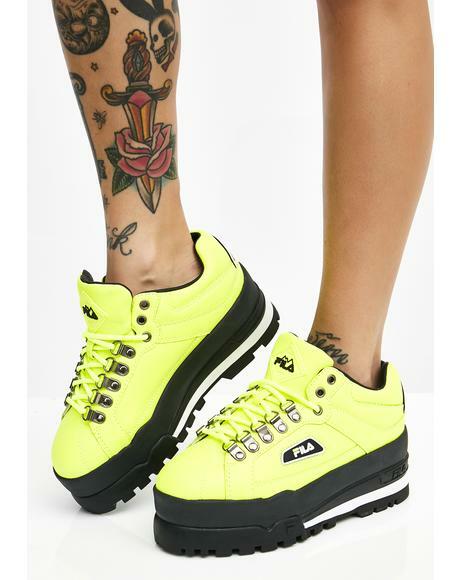 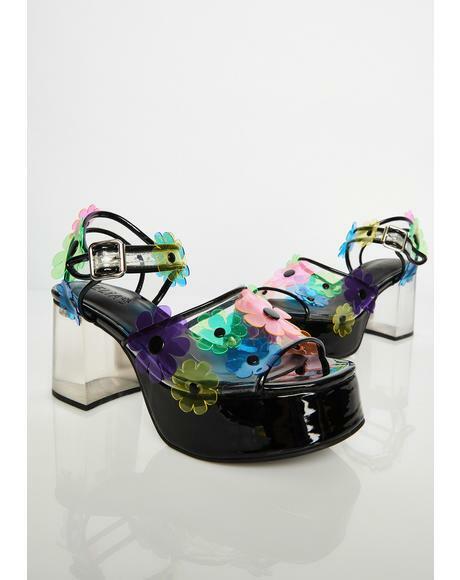 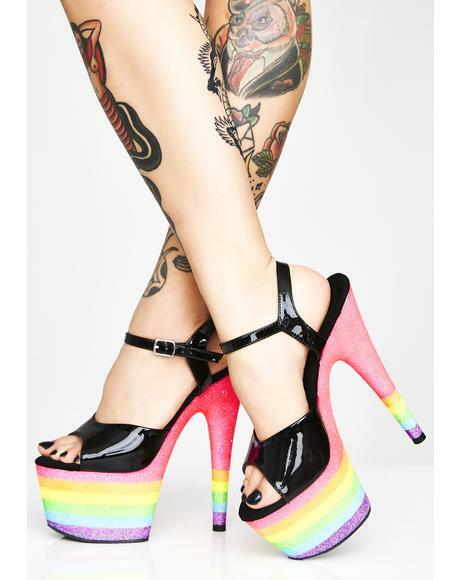 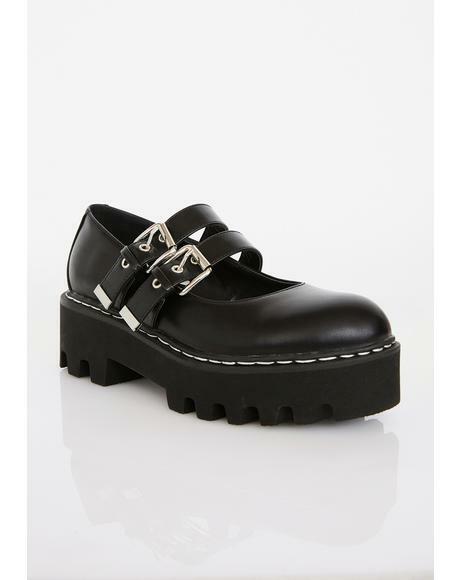 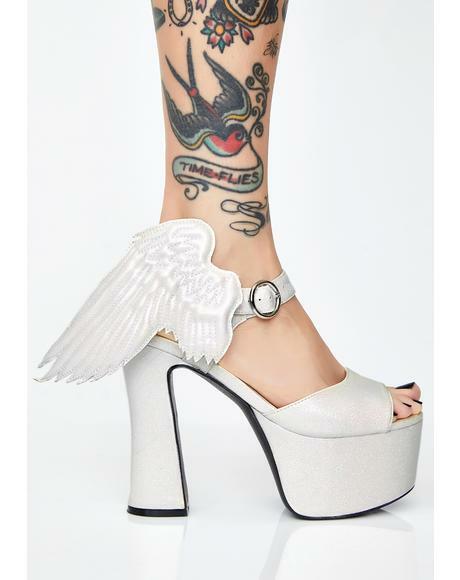 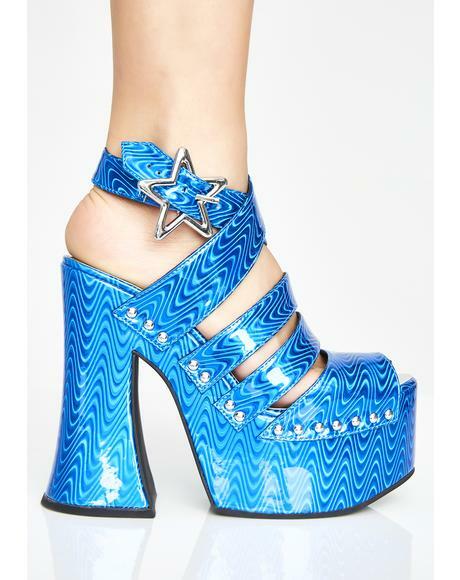 Rise from the ashes in these super sikk platform sandals. 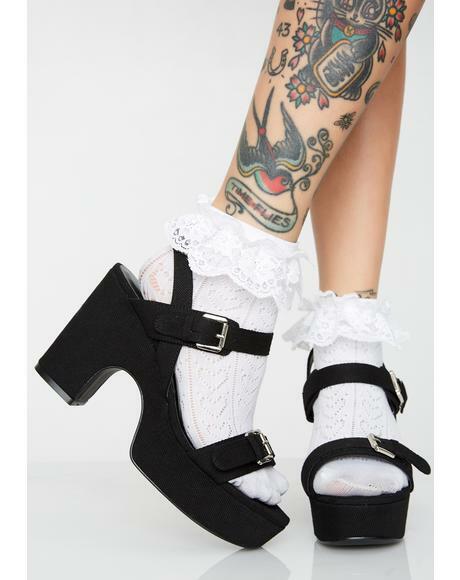 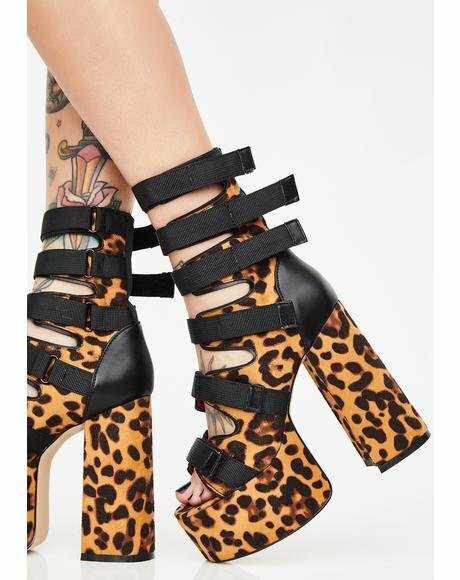 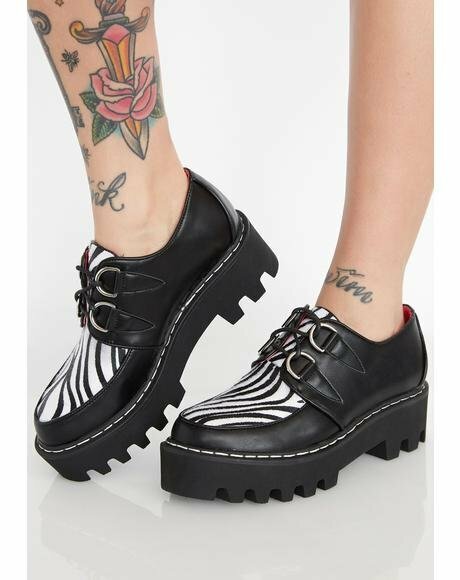 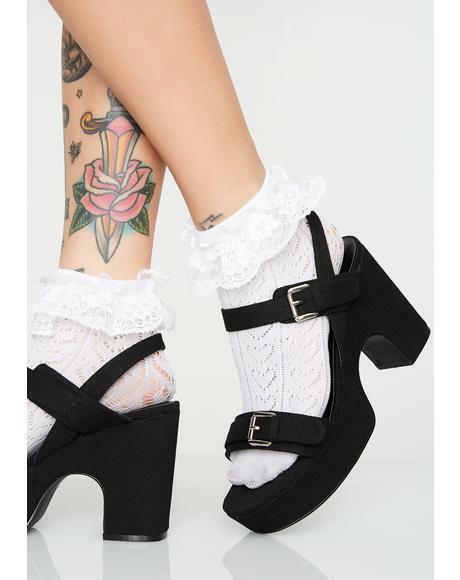 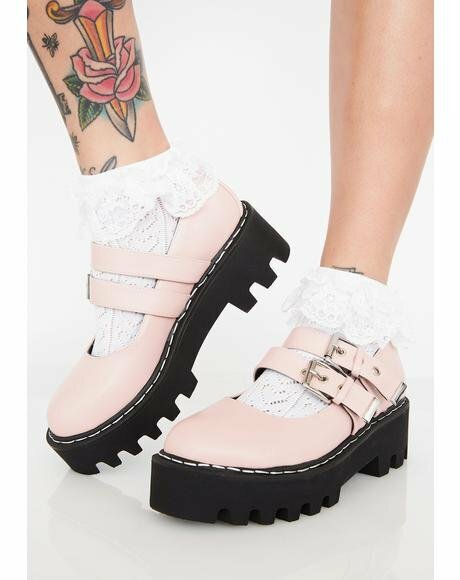 These vegan leather T-strap beauties feature a deathly all over print of skulls and caged toes for so cute ya could die look. 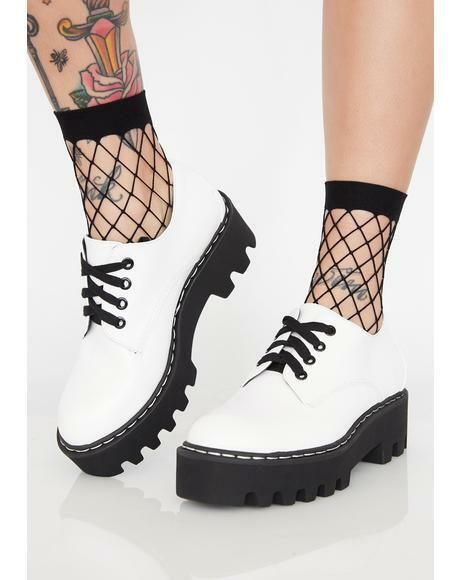 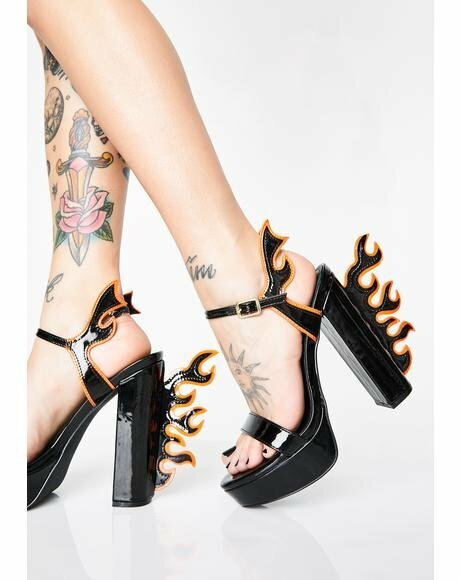 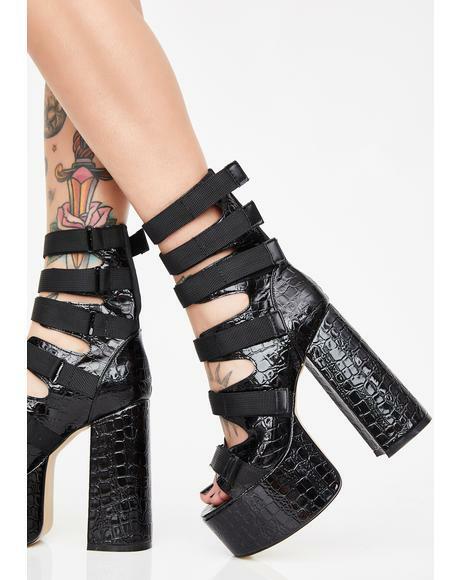 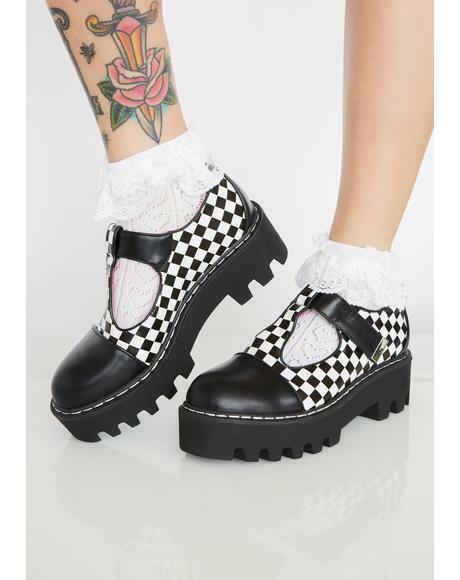 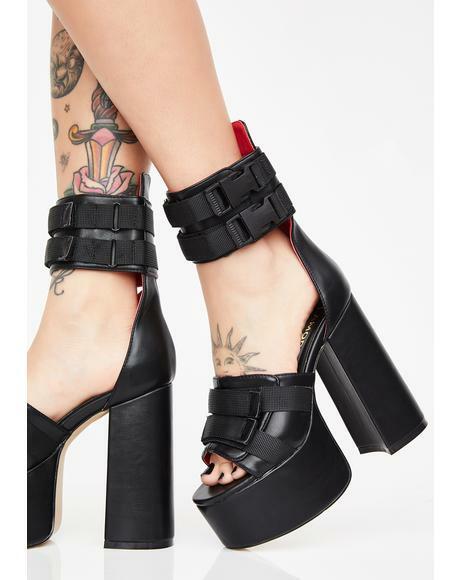 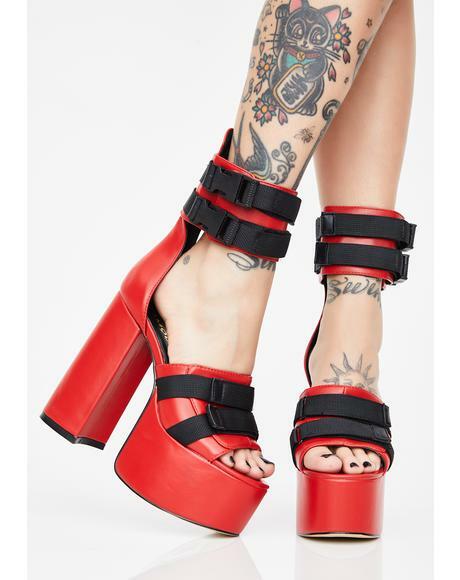 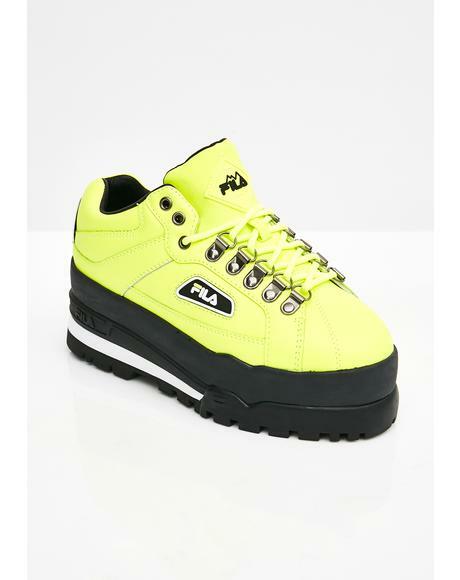 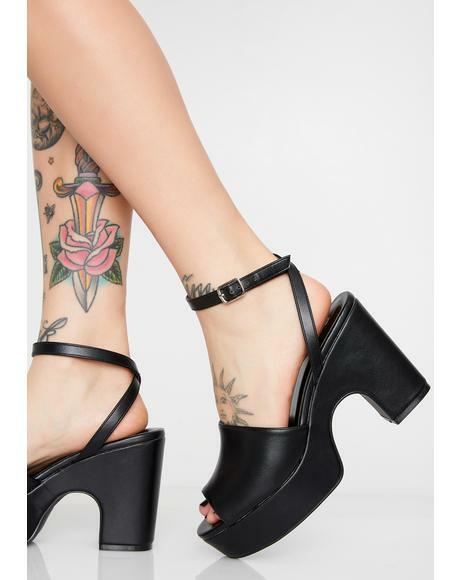 With sturdy 1 inch platforms, 2 inch wedge heels and a pretty silver-tone side ankle buckle closure these bad boys are gonna stay secure on yer feet while ya walk through the flames. 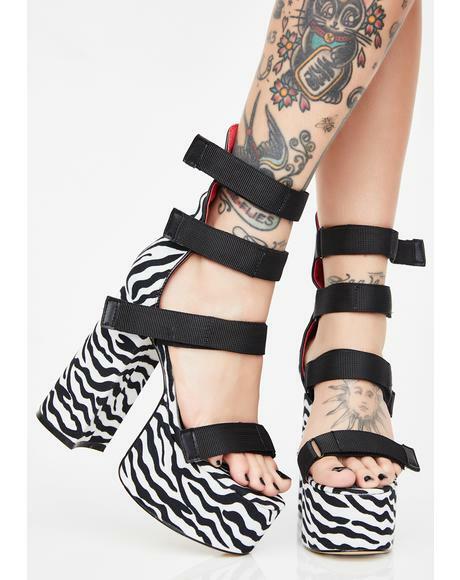 Dust yer badazz off and raise some hell BB.